We welcome eligible visitors to our Lodge. If you have moved into the area, are in Teignmouth on business or on holiday, then why not come and visit with us and enjoy a real Devon welcome. 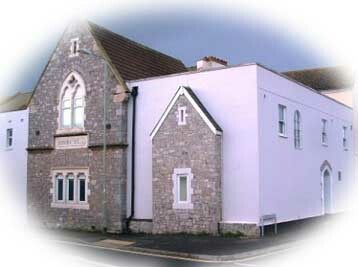 We can proudly say you will not forget the experience of a visit to Benevolent Lodge and the special Devon welcome our brethren will give you. 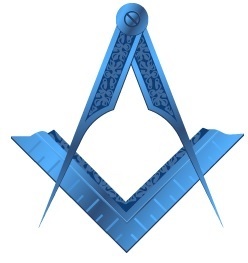 Regular meetings are held on the second Friday in each month except for July & August and our Installation Meeting is on the Saturday following the second Friday in March. Start time is 6.30pm although DC may call 'time' 5 - 10 minutes earlier if long order of business; and 3pm for the Installation Meeting. We dine in-house, in our own refectory, and can boast an inexpensive and hearty festive board; provided by our caterer. We have an air conditioned temple, changing rooms, refectory, kitchen and bar which has a large selection of wines, beer and spirits. All are very welcome to attend but it would be helpful if you book in at least a few days beforehand, especially if you wish to dine.